If you’re a social media fanatic in your personal life, chances are Google+ isn’t very high up on your list as far as preferred networks go. However, when it comes to your small business, Google’s social platform packs a punch that Facebook, Twitter, and all the rest just can’t match. For companies seeking an improved SEO outlook and higher brand awareness, now’s the perfect time to dig into the particulars of how Google+ is being used for digital marketing success by small businesses like your own. If local shoppers are the bulk of your brand audience, then having an active company page on this network could revolutionize how your business connects with these customers. As part of an article detailing this relationship, Alison Zeringue of Marketing Land provides a little more clarity for those who are not up to speed with this facet of the Google+ system. In an effort to add value to the “Local Carousel” portion of Google’s search engine, the tech giant places a priority on showcasing companies that receive +1’s and other activity on Google+. Basically, simply participating on this platform gives you free exposure with the local audience in your area. Another one of the biggest benefits Google+ offers your small business is a way to directly connect with valued customers in real time. As Mazher Abidi of The Guardian explains, the Hangout feature on this social network provides a private, interactive setting that lets you converse with customers, as well as share links and content during the conversation. Aside from bringing a boardroom style meeting to the Internet, Hangouts also offer great synergy with your YouTube content marketing efforts. For instance, hosting a seminar or presentation that takes place in the Hangout app can quickly turn into valuable video content that goes viral on YouTube. Naturally, your small business will need to spend some time editing and refining this raw video, but coupling this content with a strong promotional push via Google+ is a great way to set your brand apart from the rest of the competition. Of course, the main reason Google+ matters to your brand’s digital marketing efforts is because this network is all about optimizing search engine rankings. To help illuminate this point, Eric Enge of Search Engine Watch highlights a variety of SEO benefits offered by this network in his post for Search Engine Watch. 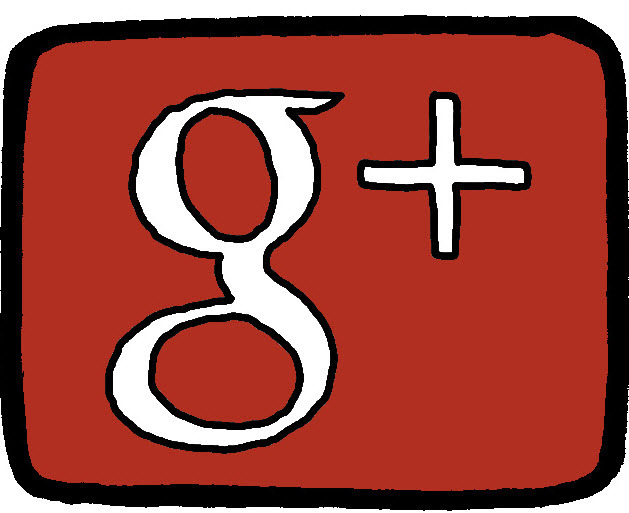 Google wants to reward businesses for playing by its rules and using the Google+ network. By maintaining an account and actively participating in posts and discussions on this network, Enge notes that Google offers a chance for your brand to appear at the top of personalized search result pages viewed by your followers. Essentially, if someone is in your circle, they’re more likely to see content from your company when searching for related keywords and terms. If that wasn’t enough, Google goes a step farther to sweeten the deal for small businesses. Aside from preferred SEO treatment with your followers, this search engine giant also rewards network members with higher overall result rankings among those who aren’t connected with you on Google+. When paired with the other benefits of utilizing this social media platform, it’s easy to see why Google+ is one of the most appealing additions to any digital marketing plan.